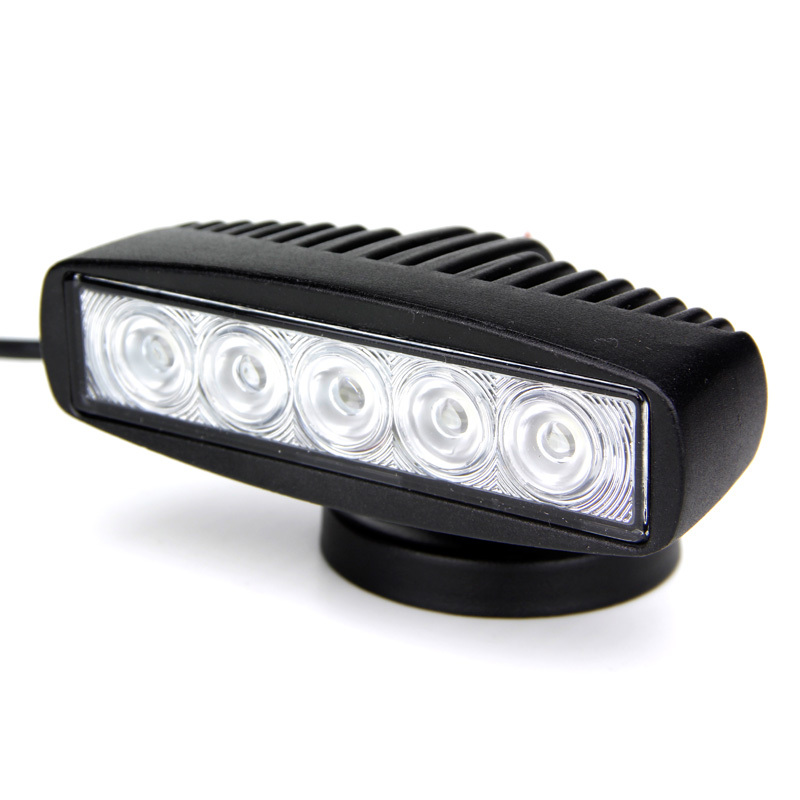 The Tuff Low Profile LED Light is the ideal solution for the essential light needed to get the job done without sacrificing extra space. 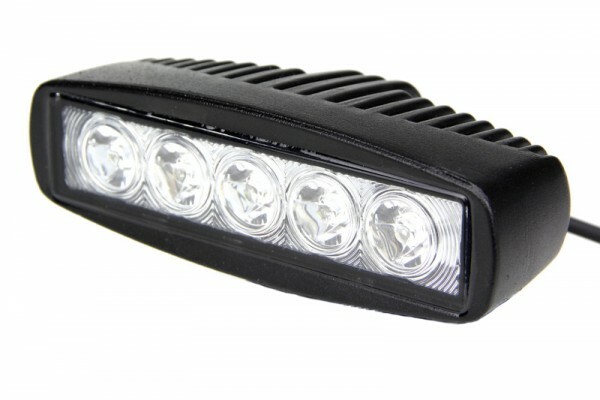 Designed for high impact road conditions, this LED light bar is encased in a cast aluminum housing with a grooved heat sink and the vertical fins that allow for maximum heat dissipation. 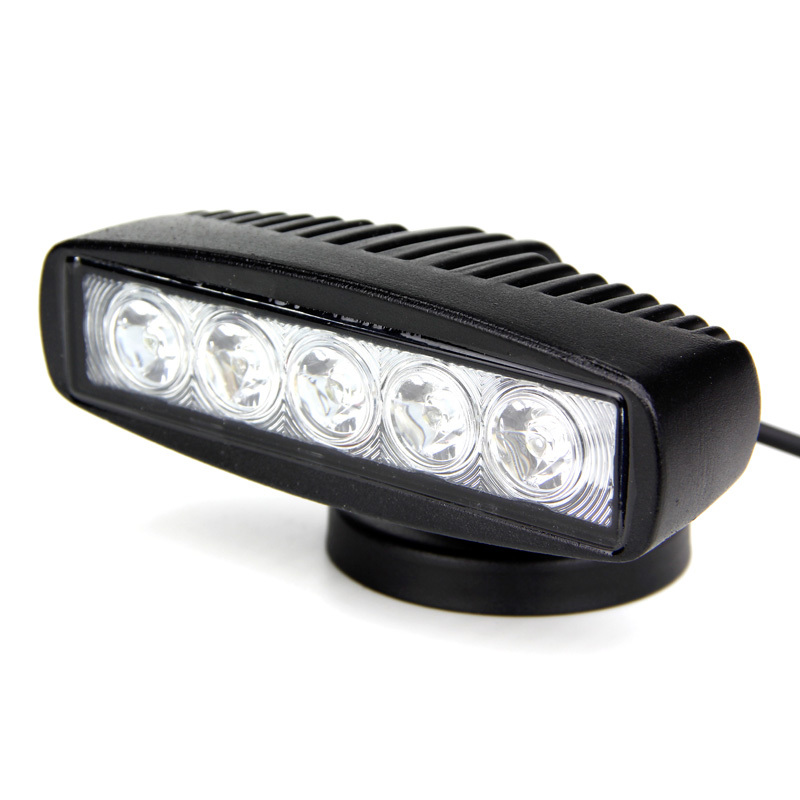 With its slim profile, our LED light will fit in virtually any space from the back of trailer, inline with headlamps or on any vehicle rack. 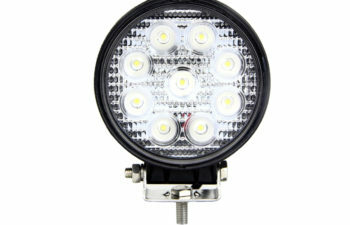 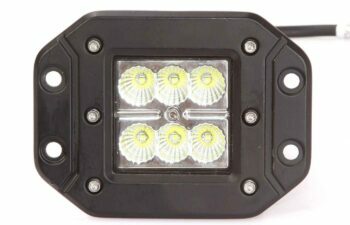 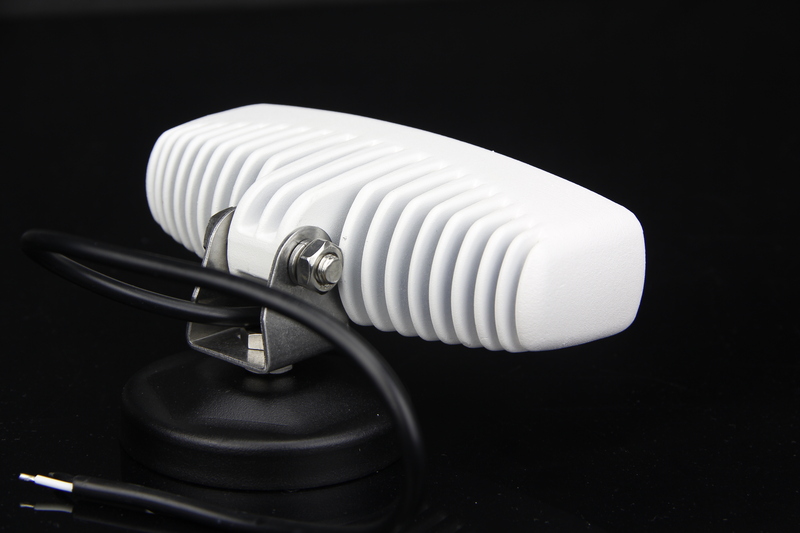 With a wide operating voltage range, this Tuff LED Light can be used with all kinds of vehicles including trucks, ATVs, 4x4s, boats, farming vehicles, machinery, and much more. 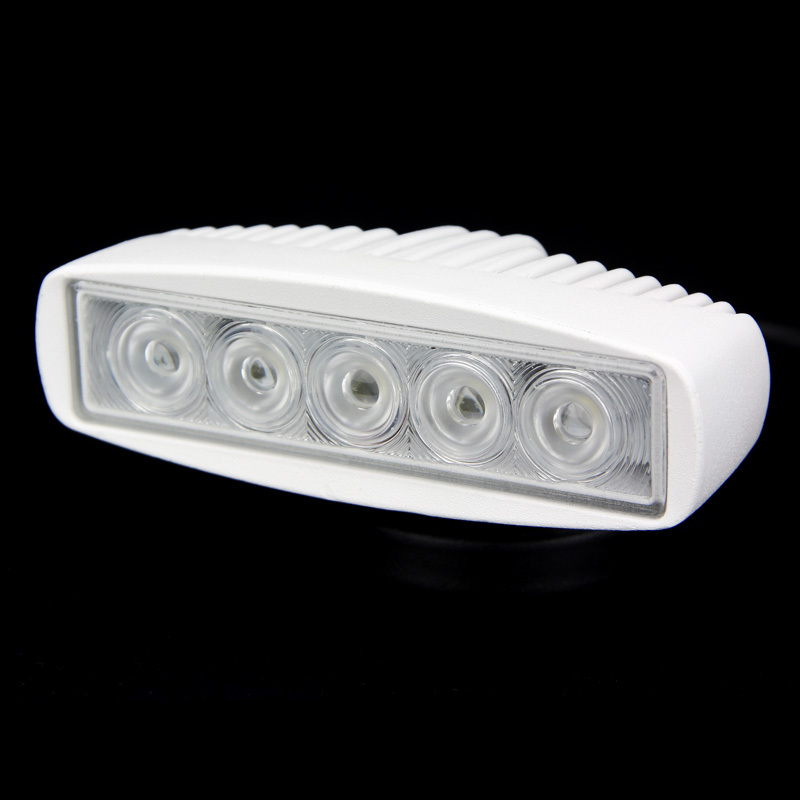 With advance LED technology, this light uses minimal battery power while not compromising it’s clean and powerful bright white light that will transform the night into day. 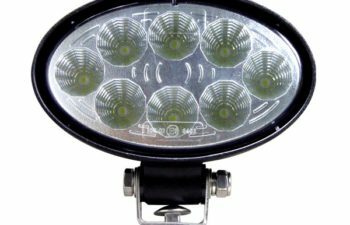 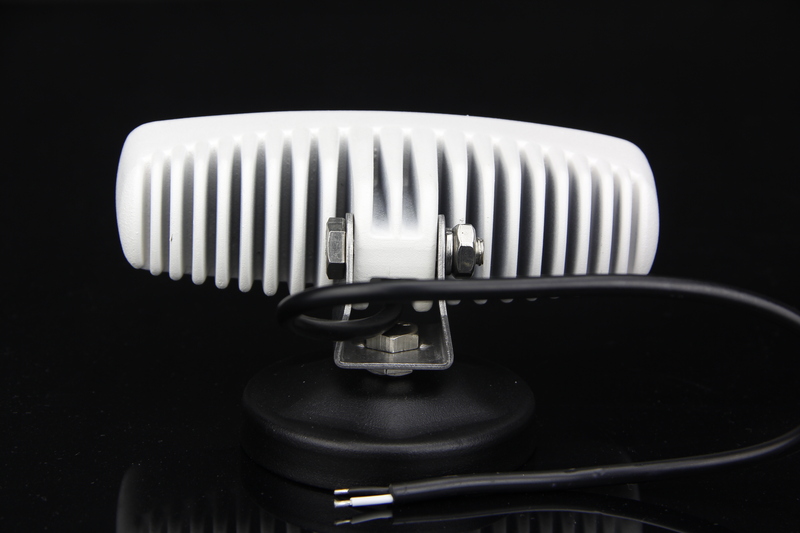 Built for the toughest conditions, this light is resistant to moisture, debris, heat, intense temperatures, extreme conditions and the test of time. 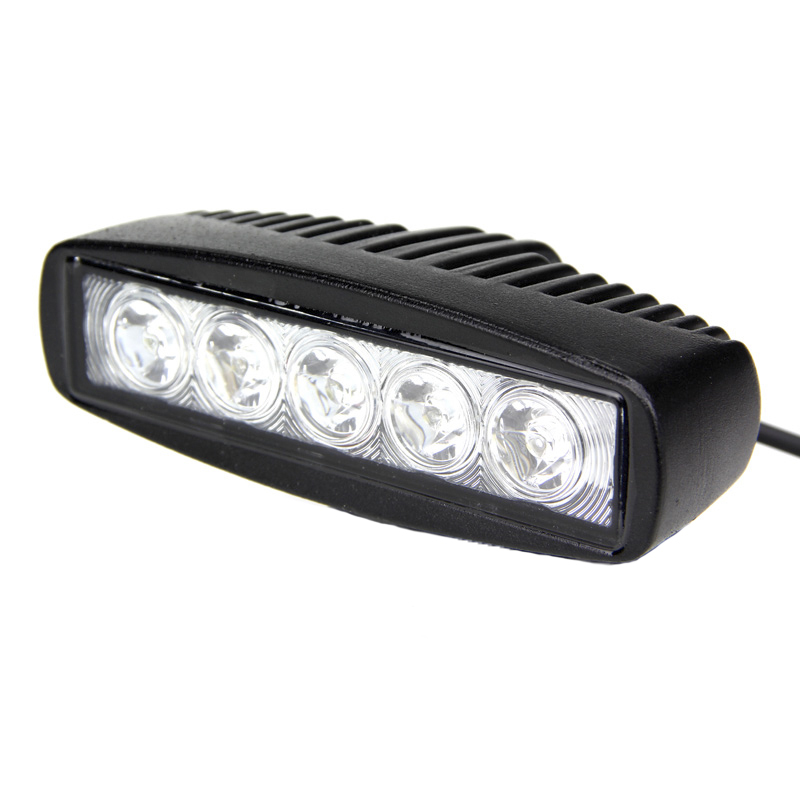 Get the job done with Tuff’s Low Profile LED Light bar.